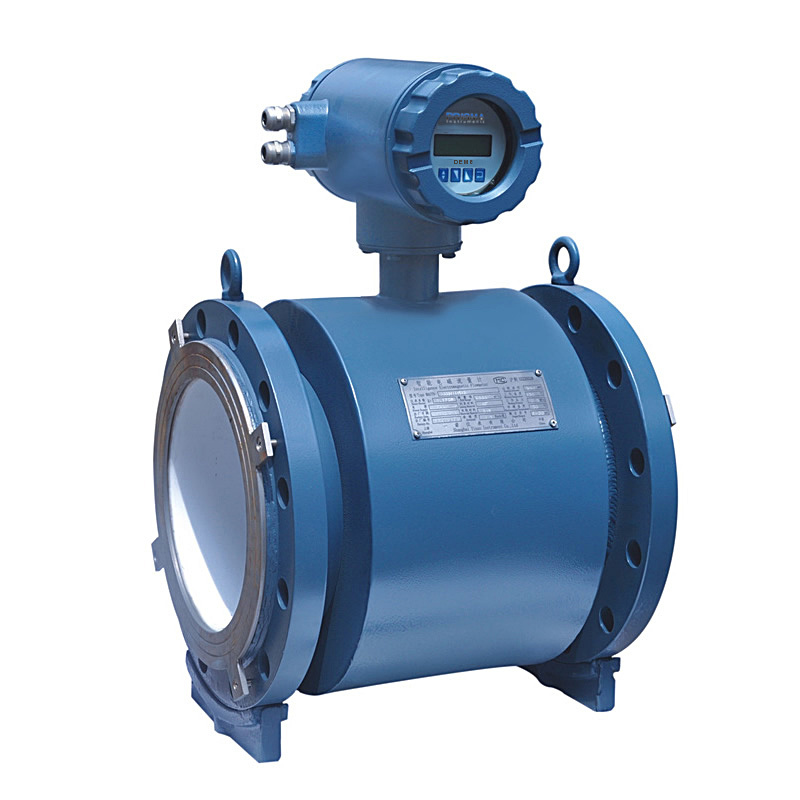 The DEM8 Electromagnetic Flowmeter, available in diameters from 10 to 2400 mm, has been specially designed for use in many industrial applications, such as the field of wastewater treatment and drinking water, or the chemical, pharmaceutical and food industries. It has an innovative modular design "PLUG & PLAY" very convenient for installation, use and maintenance that are done with ease and safety. It can be seamlessly integrated into your production management tool, providing accurate and reliable information. Its communication protocols and ports, its built-in recorder, its high-definition backlit LCD display and its optical function keys make it easy to use. ideal tool for your application. Equipped with quality materials, a new compact electronic, It offers flexibility and reliability for a long life and a return on investment.